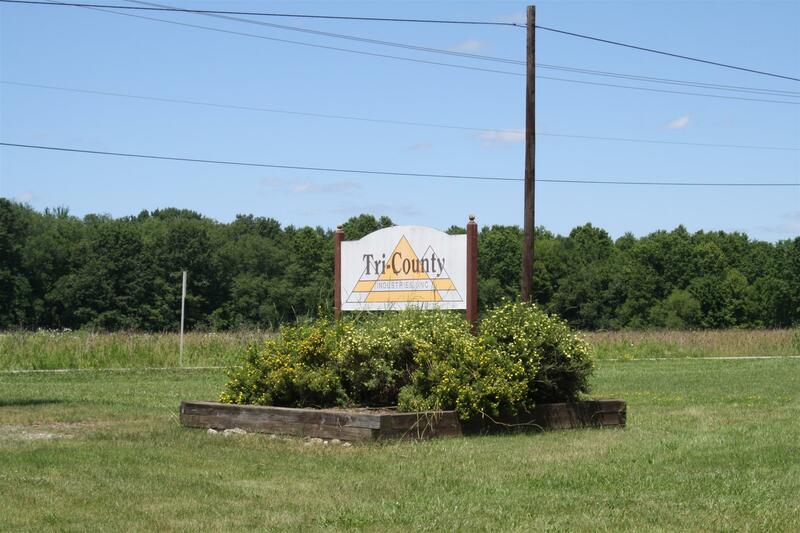 Tri-County Industries, Inc. is one of the largest privately owned waste removal and recycling companies in Northwestern Pennsylvania. We provide garbage and recycling pickup for Lawrence, Crawford, Venango, Mercer, Clarion, and northern Butler counties. While we're proud of our efficient service and always-expanding business, our proudest accomplishment is our continued commitment to our local communities. Tri-County Industries has always been a family-owned business, and as such we strive to support and grow the areas in which we work and live. We employ over 150 local residents. We sponsor community clean-ups. We work with local civic leaders to support the health and vitality of our environment and economy. Our competitors are nation-wide and have headquarters scattered across the country, so their profits are headed out of the area. Tri-County Industries, however, is proud to be locally owned and operated, always keeping your dollars local. We see the impact of our work on a daily basis, and we are honored to serve the communities we live in.